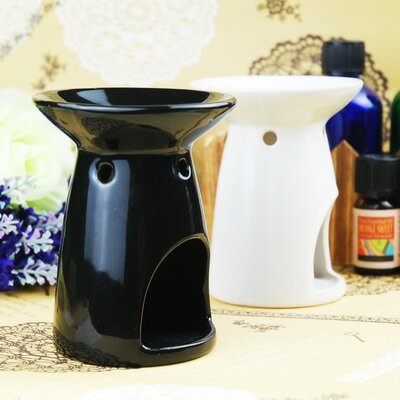 So you want an aromatherapy diffuser but which one? 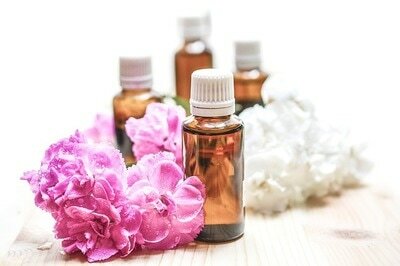 What are the best essential oils to use with a diffuser? 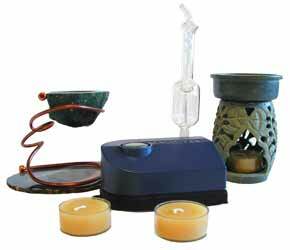 You can buy one of our aromatherapy diffusers here.